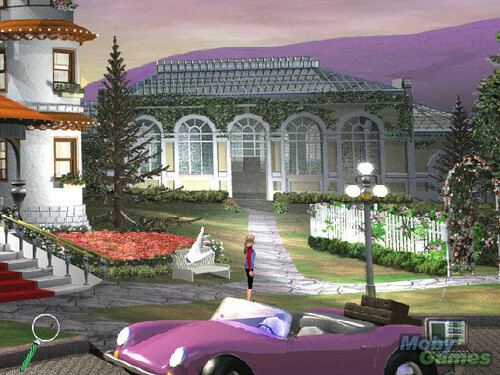 Detective Barbie 2: The Vacation Mystery. . Wallpaper and background images in the Barbie club tagged: barbie detective 2 vacation mystery video game screenshot. This Barbie photo might contain street, city scene, urban setting, row house, town house, conservatory, hothouse, and indoor garden.